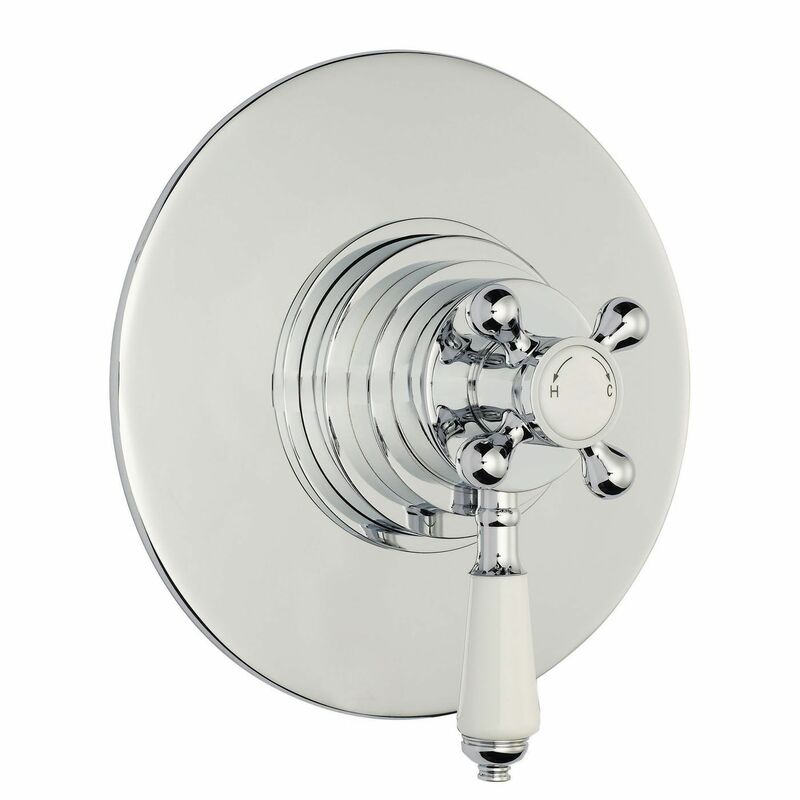 The Hudson Reed traditional thermostatic shower valve and 12” apron fixed head with arm is sure to make a style statement in any bathroom. 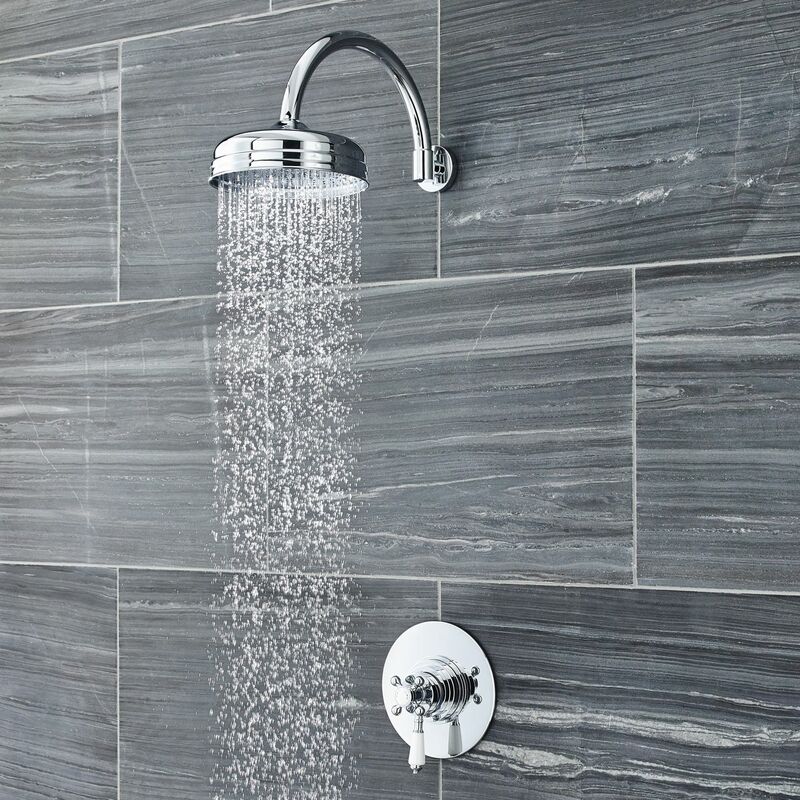 Providing smooth and precise control over the flow and temperature of the water, the thermostatic shower valve incorporates anti-scald technology to ensure a safer showering experience. 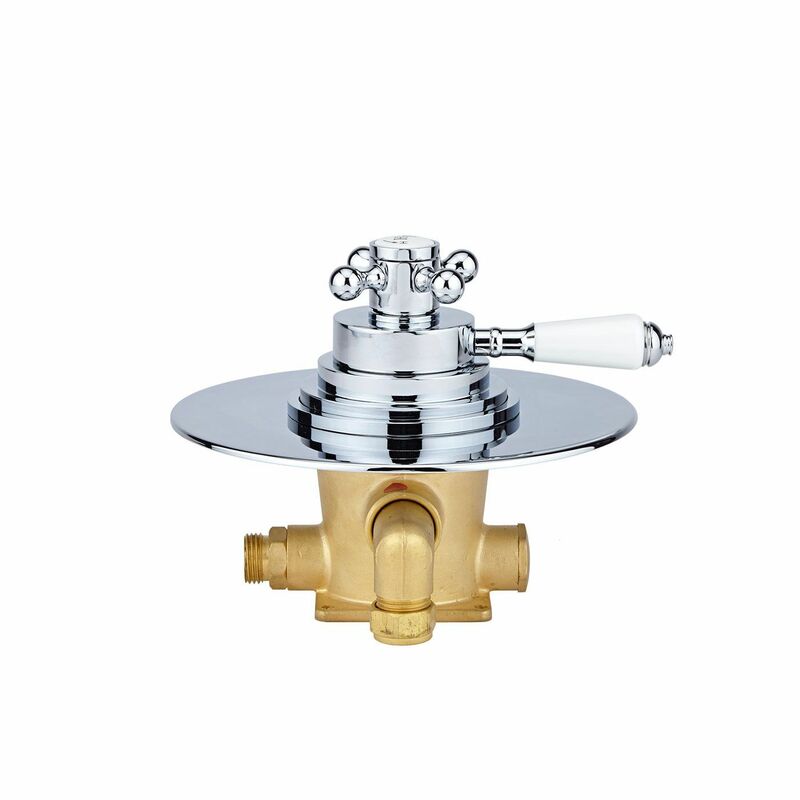 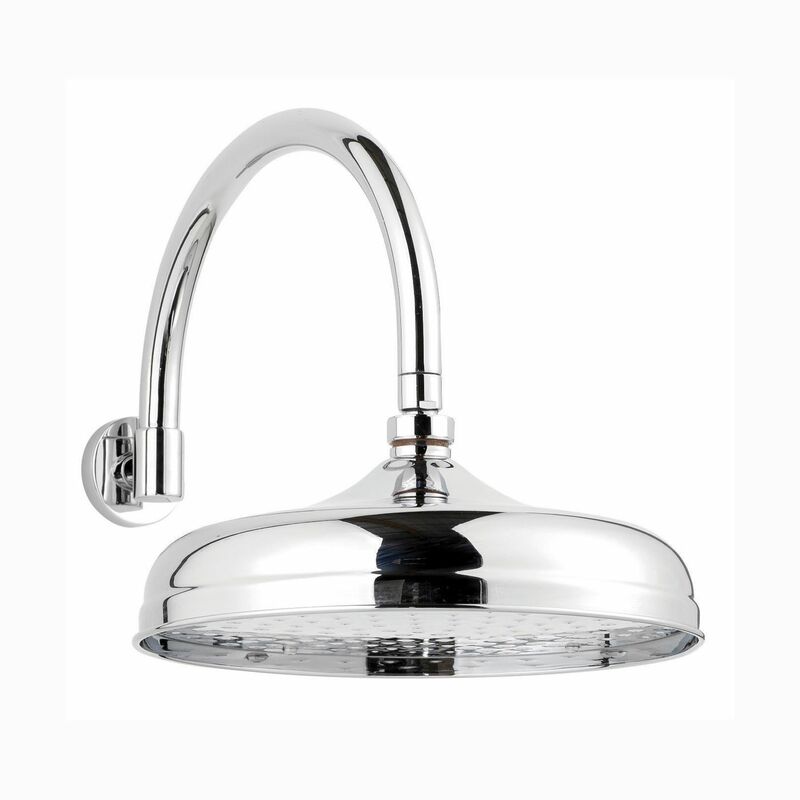 The British made shower valve has a solid brass construction and a durable chrome plated finish. 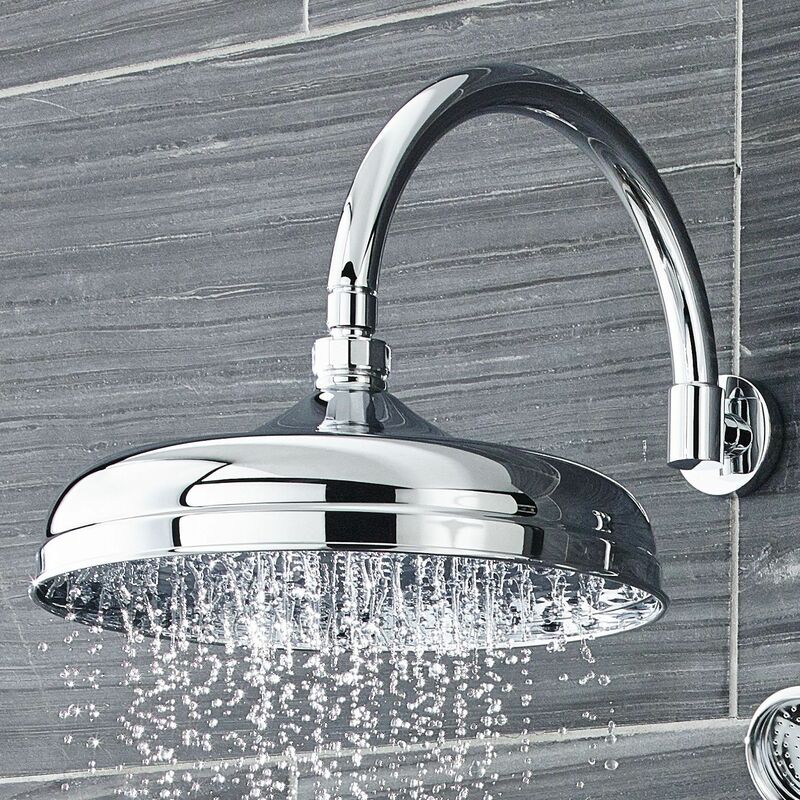 The elegant fixed head delivers a rainfall effect that’s sure to leave you feeling refreshed and ready to start your day. 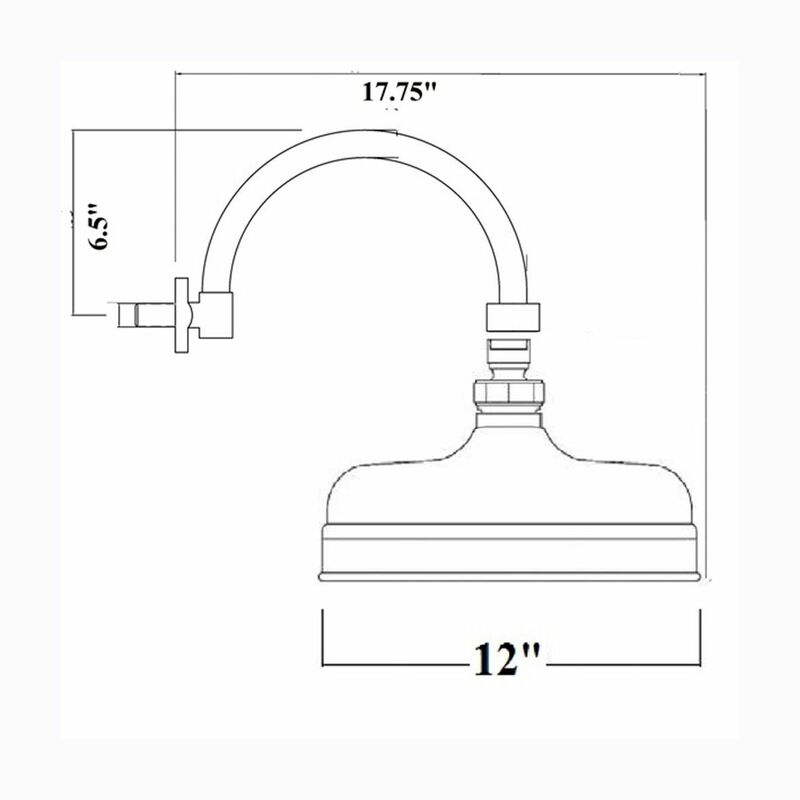 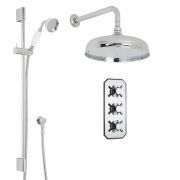 UFG-ARM06 Wall Mounted Curved Shower Arm 12"